Marseille: a blind woman is found brutally murdered in a recreational park. She has previously worked at a circus as a target girl for a knife thrower. The murder affects a close friend of the former police Tom Stilton. Together, they decide to find out what happened. At the same time the customs officer Bengt Sahlmann is found dead in his home in Rotebro just north of Stockholm. It is made to look like a suicide but the police immediately sees through this and puts the death in connection with a large stash of drugs seized by customs. The case lands at Mette Olsäter’s table as she is in charge of the team chasing international net drug dealers. After a trip to Mexico Olivia Rönning decides to take her murdered mother’s name Rivera. She has completed her police training decides not to seek a permanent position. 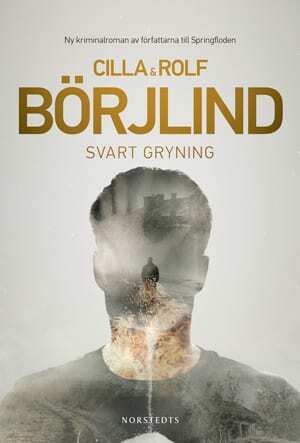 At home in Sweden, she accidently gets involved in the assassination of Sahlmann, but being who she is, she follows other tracks than the main investigation. Trails that leads her into the cynical world of raw capitalism. 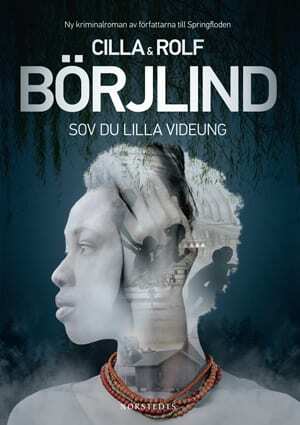 She discovers that the motive for the murder is to find in the circles that are milking the Swedish welfare system on resourses. Her tracks cross the leads from Stilton’s and his friend’s private investigation in Marseille. Somehow the two murders are related. Despite their former disagreements Stilton and Rivera begin to work together. 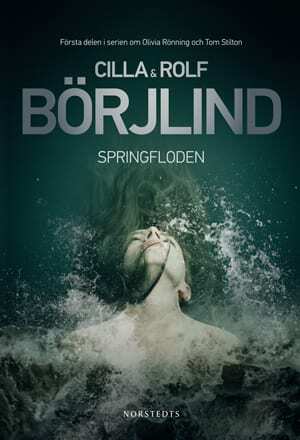 After the mega success with Spring Tide Cilla and Rolf Börjlind are back with a title that is just as good as the first. “Time for success number two. 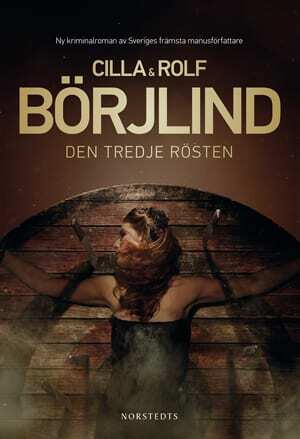 I like the Börlinds for the same reason I like Kepler and Hjort & Rosenfeld. It is entertaining, exciting and the pages just dance away in the light of the reading lamp at night.